It was a brisk Fall morning and I stood in a long line to be able to participate in early voting for our country’s 2016 presidential election. I had the privilege of standing behind a senior couple, who took advantage of the “captive audience” in the long line to share their passion and pride in this great country. As they both adjusted their hearing aids to not miss a word, I was not only interested in their opinions, experiences and concerns, I was humbled by their hunger and desire to continue to have a voice about this country. The experience, which will stay with me for a long time, reminded me of how much wisdom our seniors have to share and how important it is to continue to make sure their voice matters. 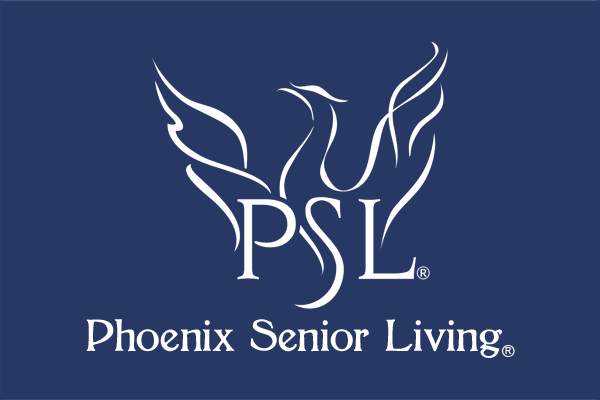 It also made me proud, as the CEO and Founder of Phoenix Senior Living, of our teams who serve seniors in our assisted living and memory care communities. In our commitment to provide a purposeful life each day to our residents, our teams have made sure our seniors still can own their voice in this presidential election. 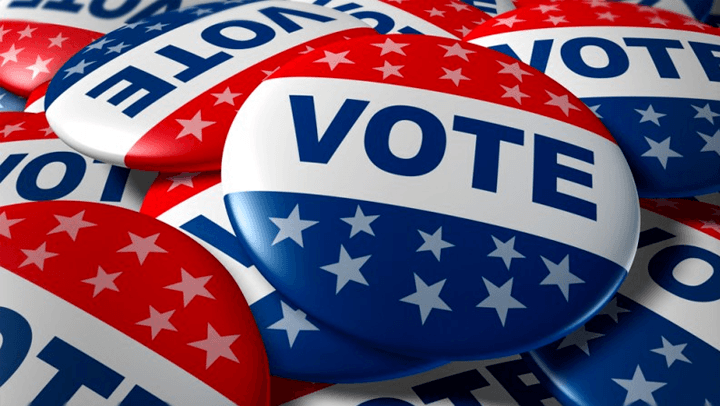 Many of our assisted living residents have already cast their absentee ballots for the candidate of their choice and those that want to vote early or on November 8th know where to go and how they will get there. There were many passionate debates and conversations about the upcoming elections at our communities often including children and grandchildren, with our residents sharing their political wisdom. I continue to believe bringing our wisest generation together with our youngest generation will make a difference for us all. I also believe every vote counts and as leaders in Senior Living, it is our responsibility to make sure our residents will always own their voice.